The band saw roller press machine is mainly used for rolling band saw blade, adjust the blade of the appropriate tension, so that the saw blade on the outer edge smoothly. The purpose is assured not occurring channeling change when the band saw operating. 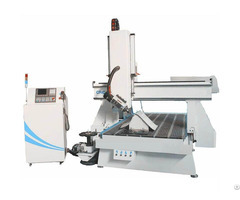 The band saw machine is an indispensable supporting auxiliary machinery. The machine adopts high-quality steel roller, after high-precision processing, high hardness, long life. 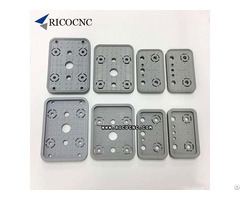 The use of high-wear-resistant copper pieces of processing, high wear resistance. 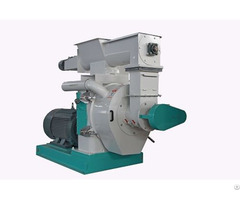 It is characterized by reasonable structure, small size, flexible work, easy to operate, is an essential tool for repairing the saw blade machinery.